human by design, that's a great idea, the best bit	No comments	by K.
As part of the London Design Festival, The Finnish Institute in London has produced an installation titled Reddress. 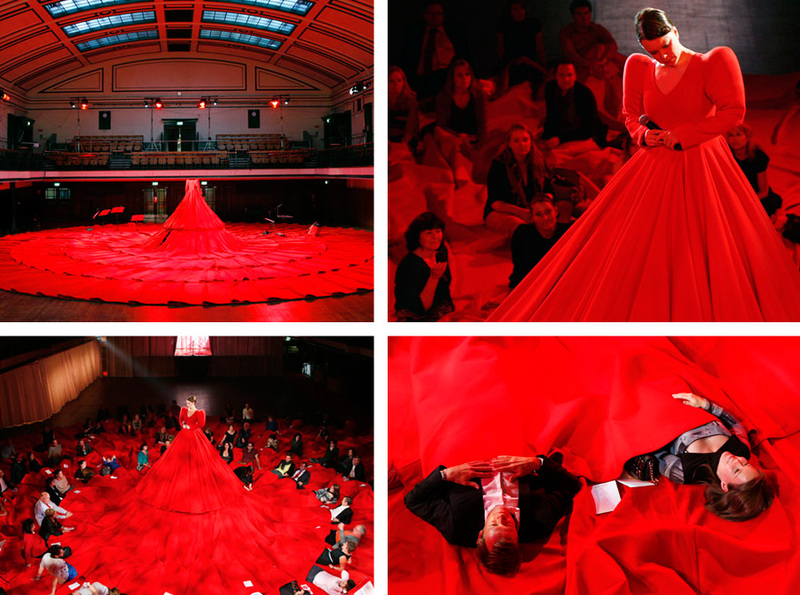 A sumptuous dress will serve as a costume for songstress Emma Salokoski, and its 20-meter-wide skirt will accommodate the spectators, who can sit or lie on it, even use it as a blanket. Talk about a sensual experience: the intimacy of the concert, to be close and connected to the performer and the rest of the audience in such a tangible way, the visual saturation… a great way to bring the music alive! The best bit is: no worries if you checked in your jacket and the hall is a bit cold, just relax and tuck yourself in. Via Dezeen. 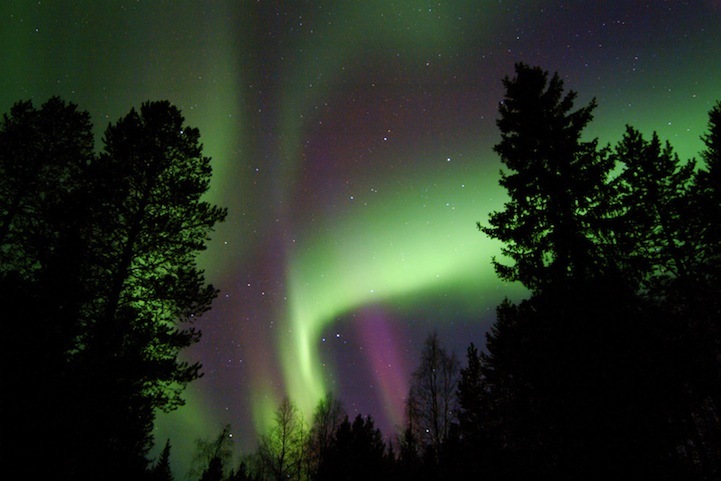 Photographs by Kate Elliott. that's a great idea, the best bit, what was that again? 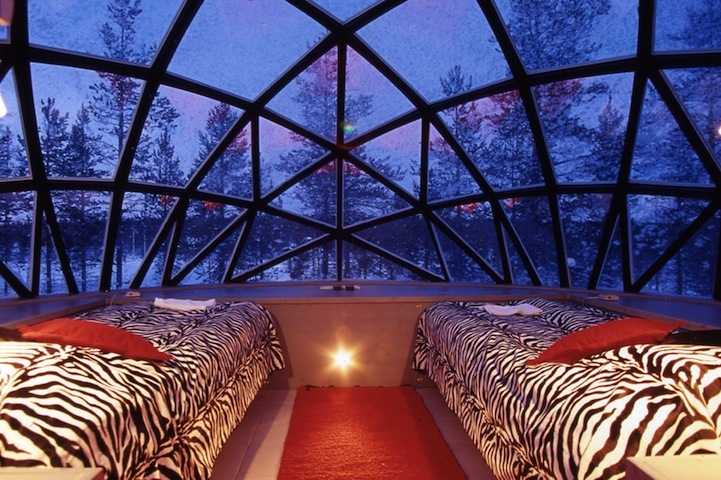 No comments	by K.
Enjoy the Northern Lights in a swell glass igloo at Hotel Kakslauttanen, in Lapland, inside the Arctic Circle. 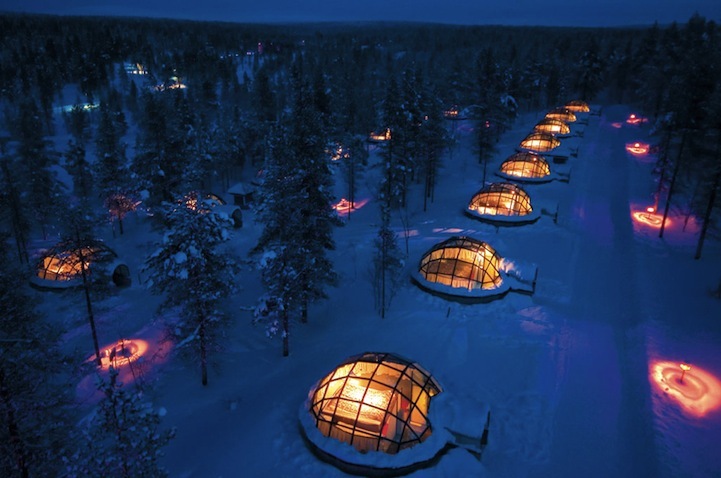 The hotel offers accommodations in log cabins, “turf chambers” and traditional snow igloos, but the glass domed ones, with their high-tech look and ample view of the skies take the cake here. The best bit: these guys may be cold on the outside, but warm and toasty on the inside. Cool! Jungle-inspired prints: a way to trick your bran into thinking "warm"? 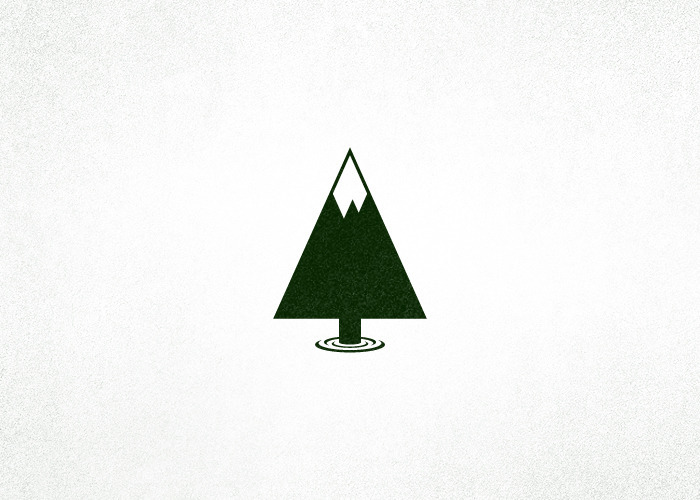 human by design, that's a great idea	No comments	by K.
Nicole Meyer is on a quest to redeem the common conception of the lake logo. 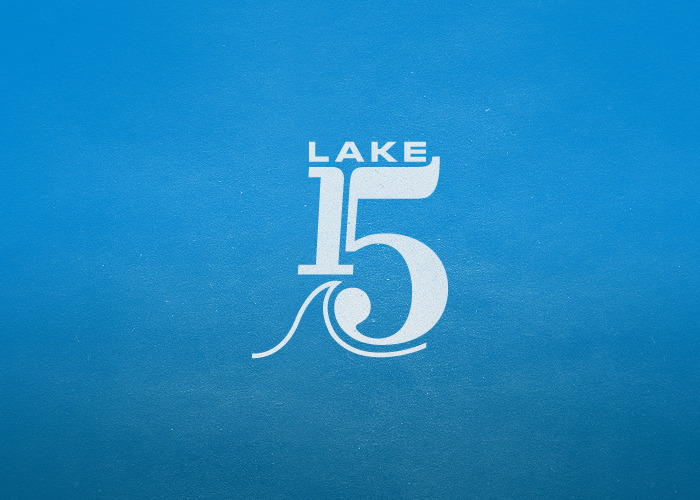 “Lake logos have a tendency to be, well, fairly ugly”, says the designer. 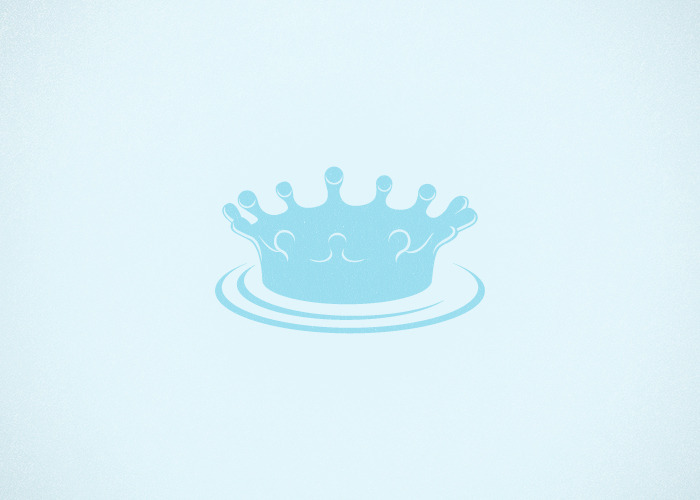 She is posting one logo a day on her site, with her sights set on branding Minnesota’s 10,000 lakes by the end of 27 years. Although Meyer’s use of typography is outstanding, I was fairly taken with the simplest, most iconic ones. Which I think are the toughest to get right. Some of my favorites below.